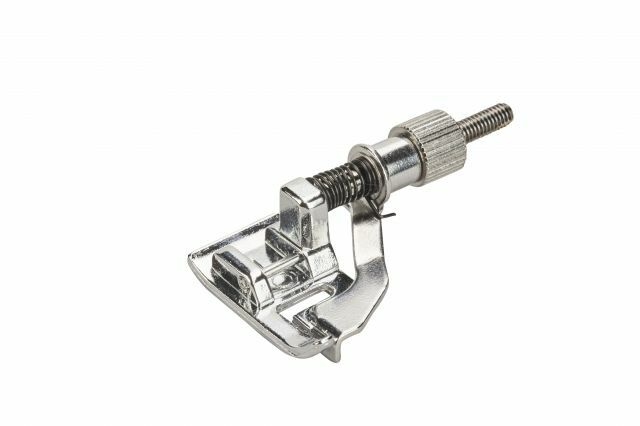 The blindstitch presser foot for attractive blind hemming on clothing and home textiles. Ideal for free-hand sewing, such as darning holes and tears. The perfect presser foot for tidying up edges as well as creating decorative cuffs, hems and buttonhole seams.